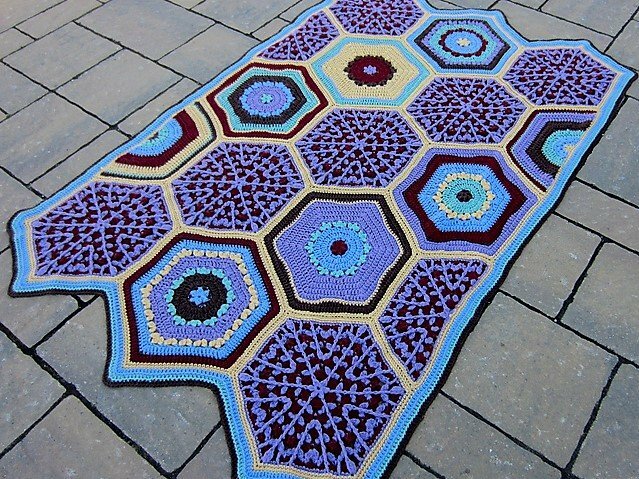 Come crochet a blanket! This class is meant to be a time to come and hang out with like-minded crafters and have a good time! Plus, you know, you end up with a gorgeous blanket at the end of it. We'll have gentle guidance as you crochet along with this lovely pattern (please note that this is not meant to be an actual class, but we will have troubleshooting available!). We can't wait to see some beautiful finished afghans!